If you’ve been following for a while now, you know that I normally dedicate my Monday posts to Disney Music and that Friday, is my “Fun Fact” day, however with the Monday holiday, it seemed more fitting to honor American history and a Magic Kingdom classic. Fact #1– The outside of the Hall of Presidents is designed to look like Independence Hall in Philadelphia. The 1787 on the front of the building is representative of the year that the constitution was signed. Fact #2– The auditorium inside the Hall of Presidents can accommodate 700 park goers at a time! Don’t be discouraged if you see a long line for the attraction. For this 23 minute show, turn over is quick, and nearly always is able to empty the queue when filling the auditorium. Fact #3– There is a “Hidden Mickey” cleverly disguised in a painting in the lobby. So next time you’re in line for the attraction, be sure to look for the painting. The Hidden Mickey can be located at the tip of George Washington’s sword. Look for more fun facts about the Hall of Presidents in this coming Friday’s- Fun Fact Friday post! 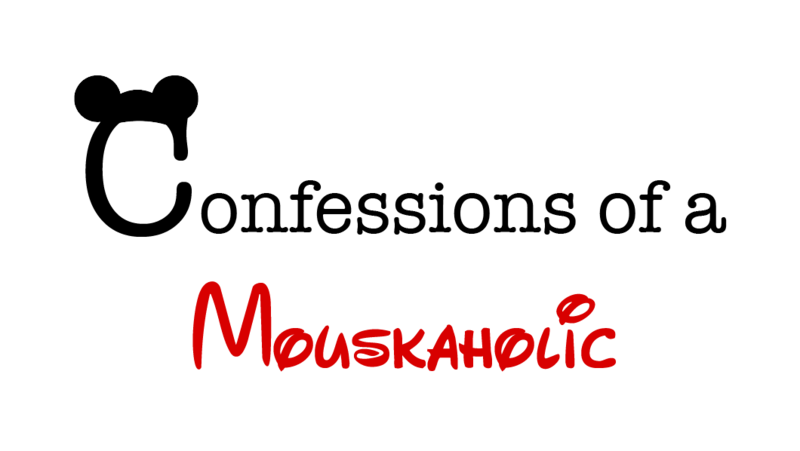 Confessions of a Mouskaholic YouTube Channel is now LIVE! Mr. Mouskaholic and I are VERY proud to announce that we’ve created our very own YouTube Channel! This is just one more way that you can get awesome info about our favorite places on earth- Disney Properties! As of right now, we plan to do a monthly video, with hopes of eventually moving to a bi-weekly layout! We are very excited to roll out this new feature to the blog, and to use it as a tool to help others learn about Disney, from tips for travel, to park and resort updates! Here is a our very first video! This is just a quick intro to the Confessions of a Mouskaholic channel! We are already planning the content for our next video segment and are SOOO excited! Confessions of a Mouskaholic has also upped their social media presence! Be sure to follow of Facebook, Instagram, and Twitter!